The Hunt starts promptly at 10:30am. 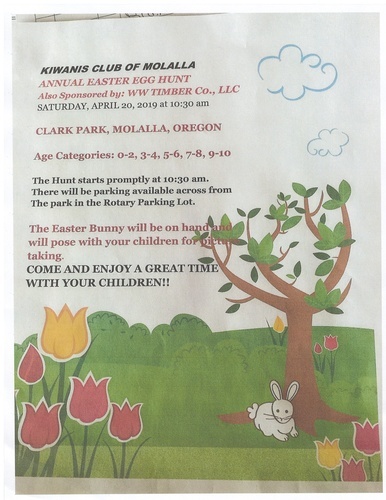 There will be parking available across from the park in the Rotary Parking Lot. Come and enjoy a great time with your children!